This trendy kids hoodie is perfect for creating stylish little layered looks on chilly days, style this trendy kid’s top up with jeans & trainers & you’ll instantly have the coolest kid around. 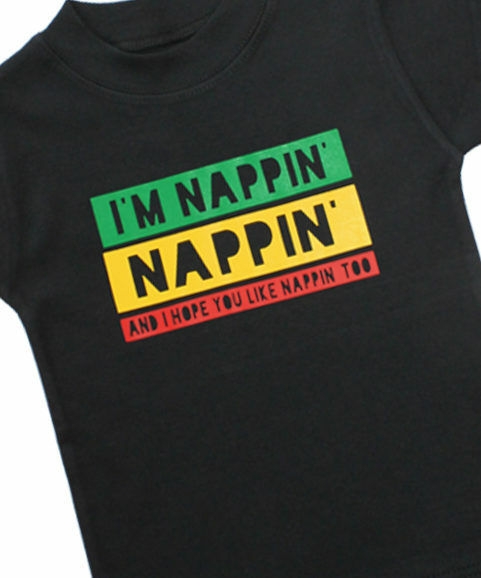 Keep your trendy little one comfy & cool with this hoodie. 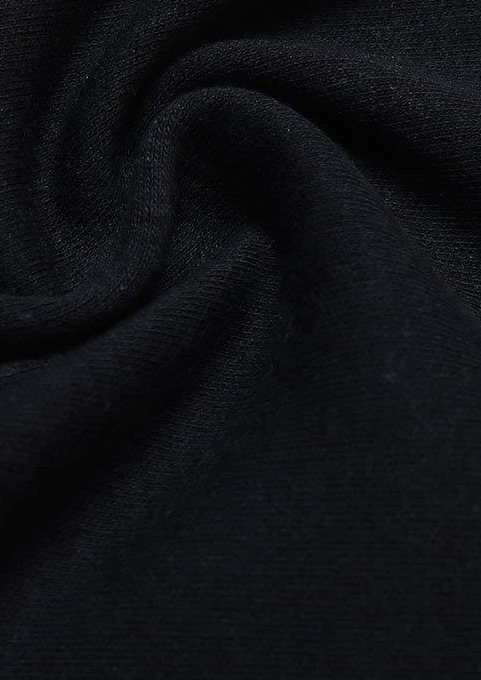 Quality lightweight black cotton hooded top, perfect for layering. 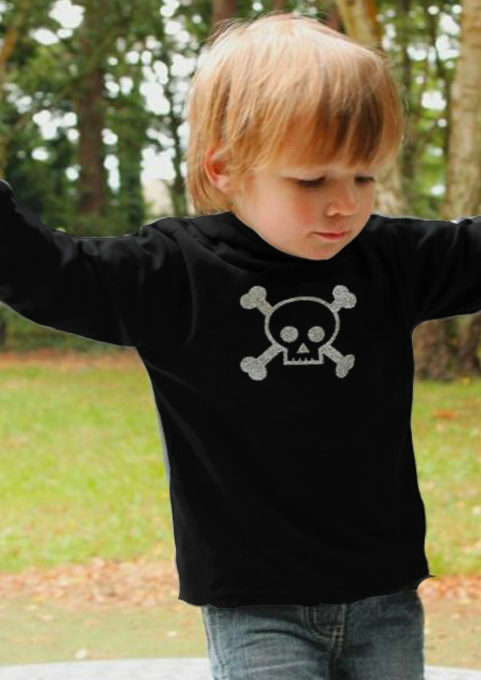 Awesome silver glitter skull & crossbones print to chest of hoodie. Choose from UK & international delivery options. 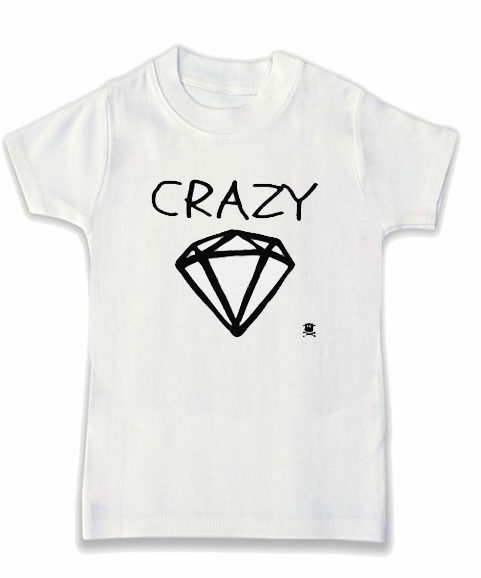 Baby, toddler & kids sizes 3-6 months, 6-12 months, 1-2 years, 2-3 years, 3-4 years, 4-5 years. 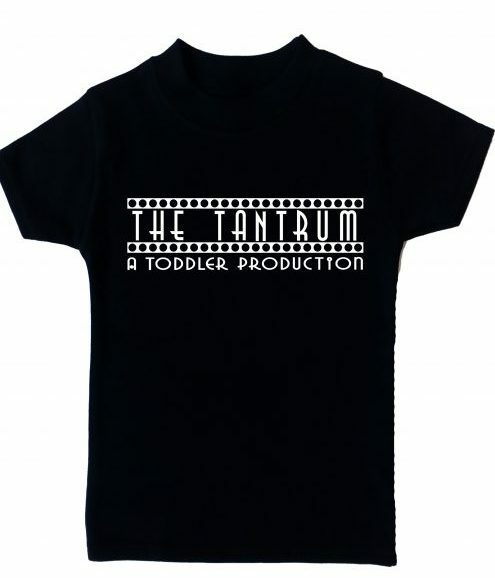 If pink is more your child’s style, maybe you’ll love our pink skull & bow hoodie?